What is editing, exactly? 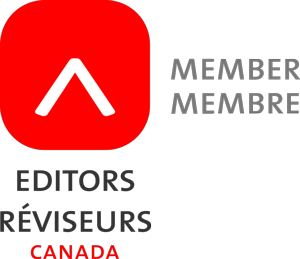 You’ve arrived at this page because you probably realize you need an editor, but you may have only a vague idea of what a professional freelance editor can do for you. There are different levels of editing and different aspects to the process, depending on what stage your writing is at and whether you’ve written fiction or nonfiction. On the following pages, I’ve tried to answer some of the most frequent questions I receive about the editorial process. If you don’t see your question answered here, I welcome your e-mails and queries. Perhaps your question will inspire a topic for a new blog post. Every writer needs an editor (even editors need editors!). Whether your goal is to self-publish or to find a traditional publisher, professional manuscript editing is an essential step. Learn more on this page. A summary of how rates and cost estimates are determined for the various levels of editing. Discover more on this page and request a free quote. Not all editing is alike. 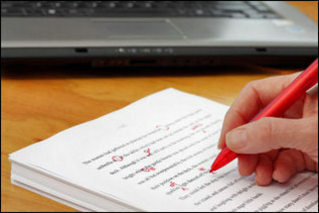 Editing levels vary from substantive editing through structural editing, stylistic editing, copy editing, proofreading, and manuscript evaluations. Find detailed definitions here. Particularly if you’re self-publishing, the steps of the editorial and publication process can seem complicated and intimidating. On this page, I help you sort it all out. Just as with any service you purchase, particularly on the Internet, to avoid pitfalls it’s best to do your homework and educate yourself. Click here to learn the steps you can take to make an informed decision when you hire a manuscript editor. What does editing look like? On this page, I show you the differences between a light copy/stylistic edit and a substantive edit. You can also see what MS Word’s track changes editing feature looks like. Confusion sometimes arises over the differences between editing and proofreading. Click here to learn about those differences. Learn more here about how to work with editing markup tools in MS Word.